However, I did get to support her another way. 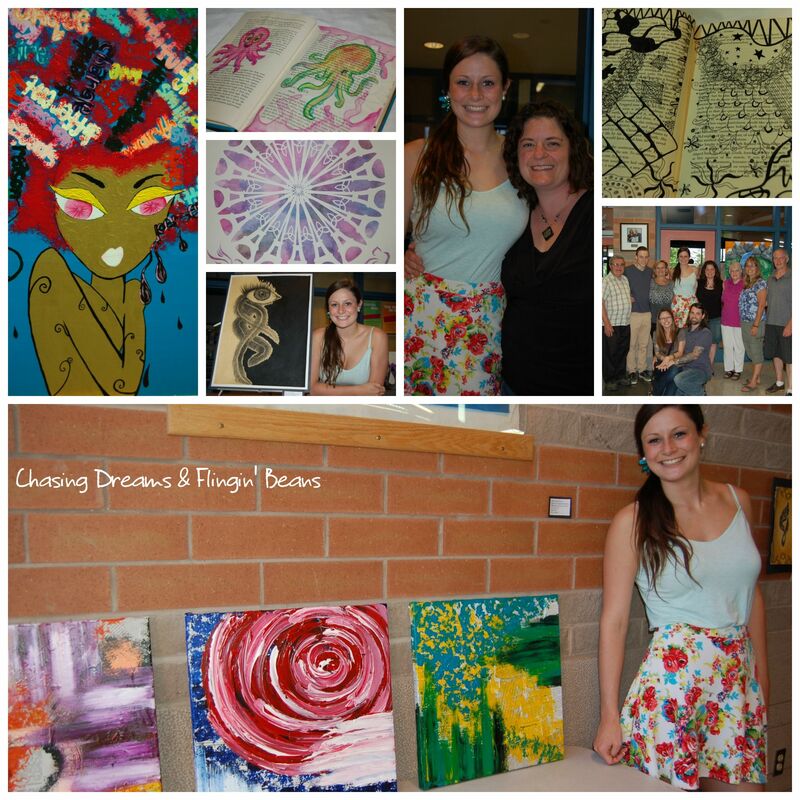 At the end of the school year, her art class put on an art show and each student picked 5 pieces of their art to display. It was a great evening, seeing how much talent she/they (the other students) possess. I wish her nothing but the best as she follows her dreams and desires. I really look forward to seeing more of her creative pieces as time goes on.